Upgrade your homes value and style with a new entry, patio or garage door. All doors come in various texture and styles. We offer quality and security by using Weiser for our entry door locks. Why spend more than you should for inferior quality big box store doors? We are able to customize your Steel and Fiberglass doors and meet your design and budget requirements. Our patio doors are chosen based on the quality, manufacturing experience, and the value they add to our client’s homes. 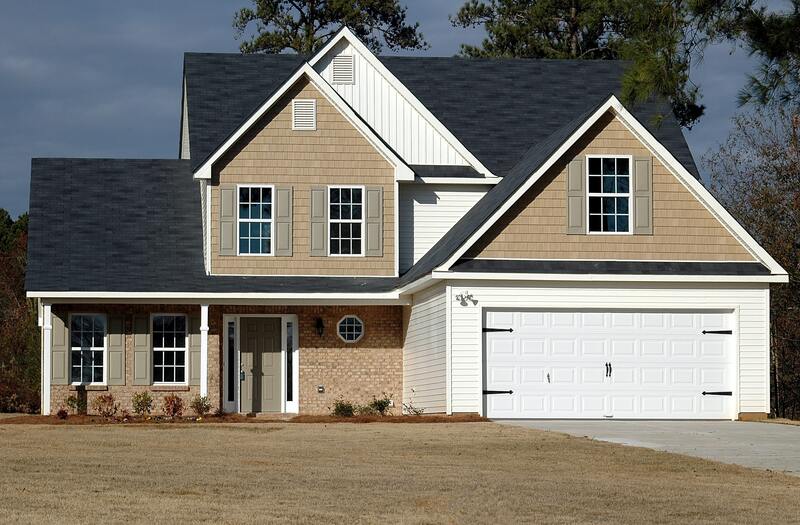 Garage doors account for 30% or more of a home’s facade, homeowners are increasingly looking for ways to enhance their home’s curb appeal. Weiser has been in business for over 100 years. Weiser offers quality, security and high quality fashion doorware. Choose fiberglass or steel entry doors with multiple choices for colours and lock sets. We specialize in offering some of the most energy efficient entry, garage and patio doors in London ON and area. All entry doors, garage doors and patio doors are product tested and approved by the factory as energy efficient, durable and reliable. Top door installers in the city provide fast and quality installation with perfect clean up. 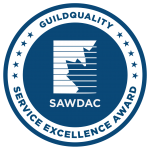 1st Choice Home Solutions has over 20 years experience in the door installation business, and has been award the SAWDAC Service Excellence Award in 2017 for outstanding workmanship and customer service for our door installs. We offer full customization to meet your design and budget requirements. 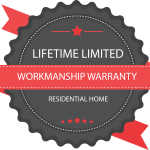 All of our doors come with manufactures warranty. Choose from multiple style and options and have them installed by the best door installers in London, Ontario. 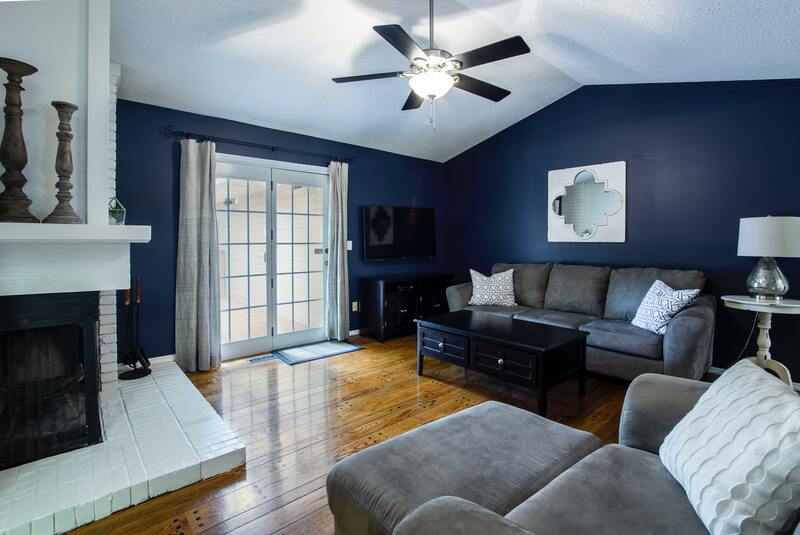 Contact our friendly staff at 1st Choice Home Solutions Door Installers in London Ontario today for a free quote, there is never any obligation.